The antivirus report reveals that the tool is completely safe. MDickie has developed this application that falls into the Sports category. According to the latest info, the app is rated 4.3 on Google Play. 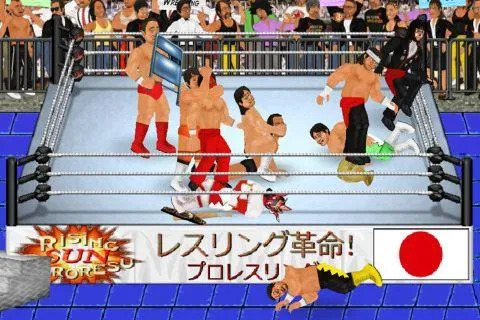 Over 10M users downloaded and set up Wrestling Revolution and its most recent release was on Jul 21, 2018. Some in-app purchases and ads are included into the tool. Samsung and Micromax users install this application quite often. 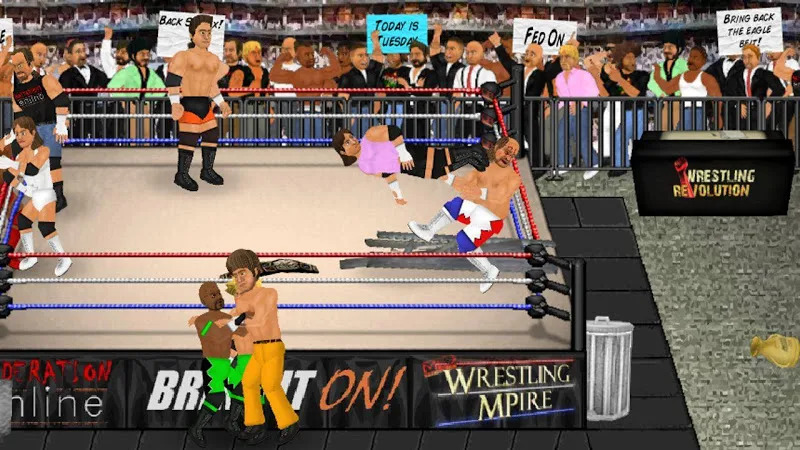 Get the .apk installer of Wrestling Revolution 1.870 that is completely free of charge and read users' reviews on Droid Informer. This application setup package requires 53 MB to be successfully installed. The app is built for Android 4.0 and higher. Users leave reviews saying that you can experience the strong sides of the app which are excellent performance and constant updates. As users mention, this application features the following drawbacks: glitches and bugs, many ads and screen freezes.